2016 marks the 150th anniversary of the birth of Beatrix Potter, the writer and illustrator of books of the Peter Rabbit series books. Her 23 children’s books remain as popular today as when they were first published – Peter Rabbit has never been out of print since it’s publication in 1902. What makes her books so unique? Beatrix Potter had an extraordinary flair for storytelling. 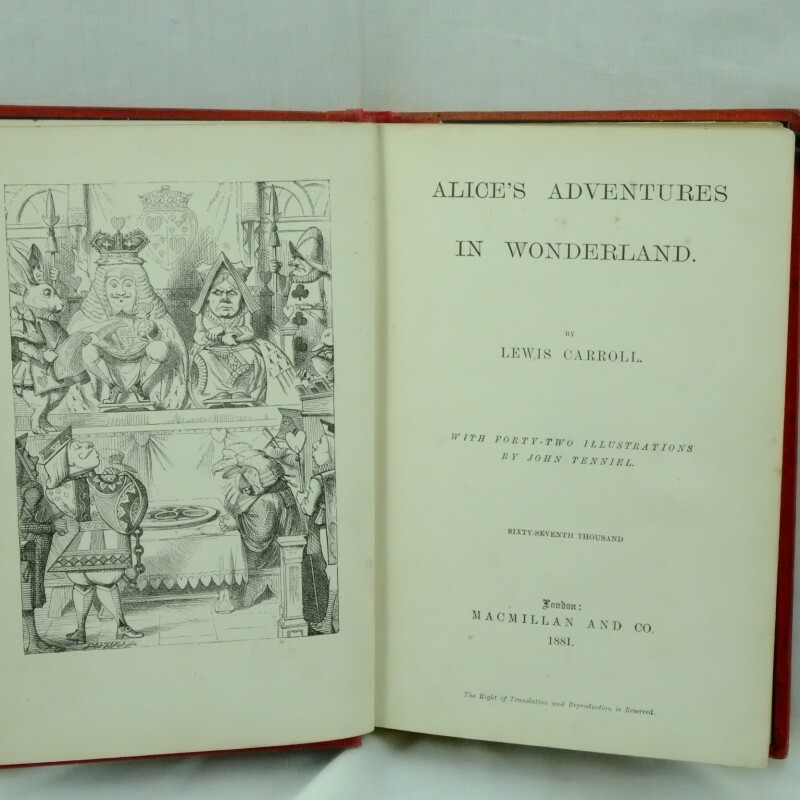 As a young child Potter was fascinated by Edward Lear’s Nonsense Rhymes and Limericks as well as the whimsical writings of Lewis Carroll’s, A lice in Wonderland. She really understood a children’s delight in the sounds of meaning and words. Potter paid great attention to the words and descriptions of her animal characters. They had to have human emotions and habits that complement the animal’s natures. Beatrix believed that ‘all writers for children ought to have a sufficient recognition of what things look like’. In a letter she criticized Kenneth Grahame’s description of The Wind in the Willows’s Toad as ‘combing his hair … A mistake to fly in the face of nature – A frog may wear goloshes; but I don’t hold with toads having beards or wigs!’ (letter to Mrs M.E. Wight, 26th June 1942). Mr Jackson, the toad in her Mrs Tittle-mouse’s tale sat and water dripped off his coat tails and she had to wipe his large wet footprints off the parlour floor. Throughout her life Beatrix Potter was a letter-writer and keeper of a journal. Her image is often as a rather sombre and ‘unamused’ person. In her letters however, her sense of humour comes across. She often sent “mini-letters” written on tiny pieces of paper folded tightly and posted in small hand made mailboxes. Her letters and tales often contained sketches of the animals and wild life of her beloved Lake District. Her first book, The Tale of Peter Rabbit, was initially written as a letter to the poorly son of her former governess Annie Moore. She commented that it was was addressed to ‘a real live child … not made to order’. Her tale about “four little rabbits whose names were Flopsy, Mopsy, Cottontail and Peter” became one of the most notorious children’s letters ever written and launched her career as a storyteller and illustrator. As her fame spread around the world Potter continued to write letter to her fans. Potter was a self taught artist. Beatrix Potter was home schooled and it maybe that her lack of formal education ensured that she maintained her originality. She was surrounded by the culture of The Golden Age of Illustration, Pre-Raphelite and the exploration of science of the time. In her youth Potter was a regular visitor to the Royal Acadamy of Arts and the Natural History Museum in London. She described the museum as ‘the quietest place I know – and the most awkward’ (journal entry, Friday 20th December 1895). Potter’s fascination with natural history ensured scientific accuracy whilst maintaining a fantasy like quality to her illustrations. Although Potter was mindful of the artistic trends of her time, her style of drawing and writing remained uniquely her own. Potter was a shrewd business woman. To earn some money in the 1890’s, she and her brother designed and printed Christmas and special occasion cards. Typically the illustrations were of animals she saw in her home of the Lake District. These drawings of rabbits and mice were sold to illustrate books of verses. Her success in selling these drawings gave her confidence. After her illustrated story of Peter Rabbit was turned down, she had 250 copies privately printed in 1901 for distribution to her friends. It proved so popular that another 200 copies were required in the next year. The publications caught the eye of the publisher, Frederick Warne. He agreed to publish eight thousand trade copies with colour illustrations in 1902. 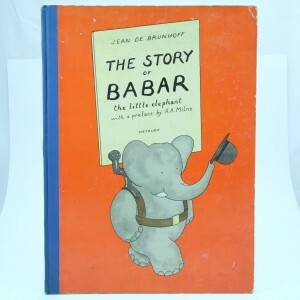 These were quickly followed by a further twenty one illustrated story books. Beatrix Potter showed a keen interest in the design of her books, and designed deluxe bindings for her books. These were sold at a higher price than the regular trade edition. Potter quickly recognised the need for marketing merchandise to promote her books. In 1903 she made and patented a Peter Rabbit doll. Other related merchandise such as painting books, board games, wall-paper, figurines, and china tea-sets were produced. Frederick Warne licensed the products earning immense profits for himself and for Potter. Beatrix Potter’s books are notoriously difficult to date. First editions of Potter’s books are highly sought after, especially the deluxe versions. However, it can be difficult to determine the authenticity of a Potter first edition book. Frederick Warne used a dating process which is not easily decipherable. As a result reprints can resemble the original book. 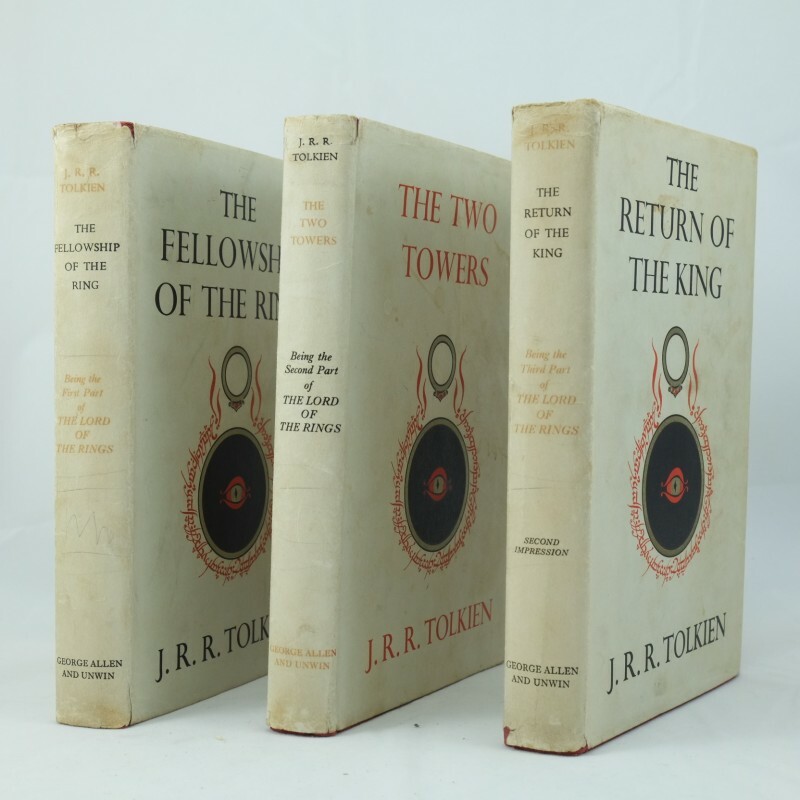 First editions are usually dated at the foot of the title page in the imprint or publishers details. Later editions have no date in the imprint. A copyright date on the back may show the first date of publication, but this does not confirm a first edition status. 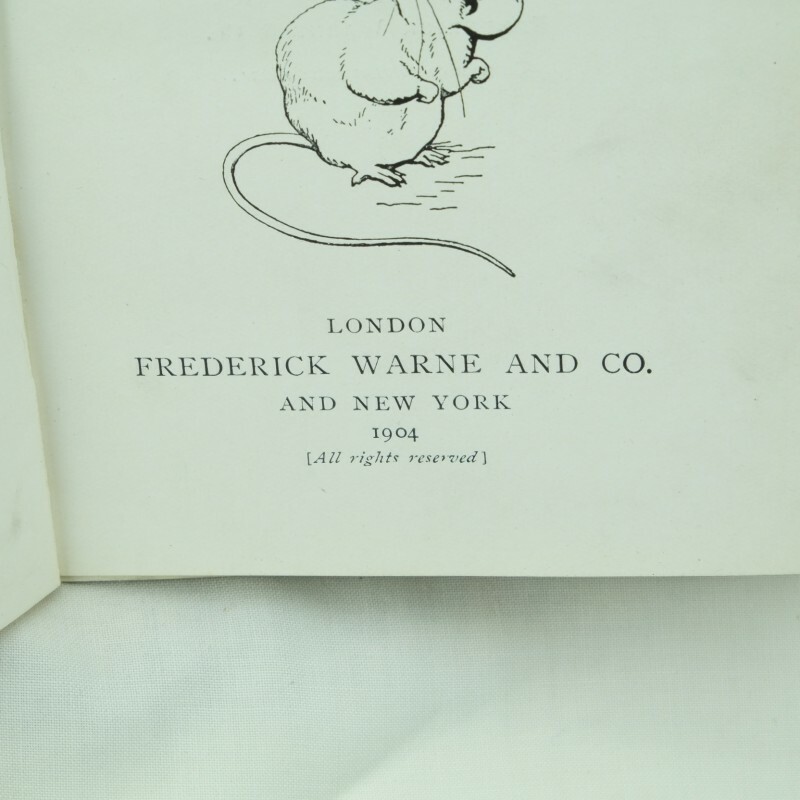 The publishing company, Frederick Warne, became a limited company after 1917. This means any book with “Limited” or “Ltd” in the company name are printed after 1917 and are therefore reprints. Issues of her books after 1967 bear an ISBN or International Standard Book Number. Being rather fragile books, and generally given to young children, surprisingly few early copies of Peter Rabbit survive intact. They are highly sought after collector’s items. Beatrix Potter is generally considered to be “one of a kind”. Her love of nature extended to the conservation of land. She is credited with preserving much of her beloved Lake District by leaving almost all her property to the National Trust. Her original illustrations and letters are housed in several museums including the Beatrix Potter Gallery, Victoria and Albert Museum and the Free Library of Philadelphia. 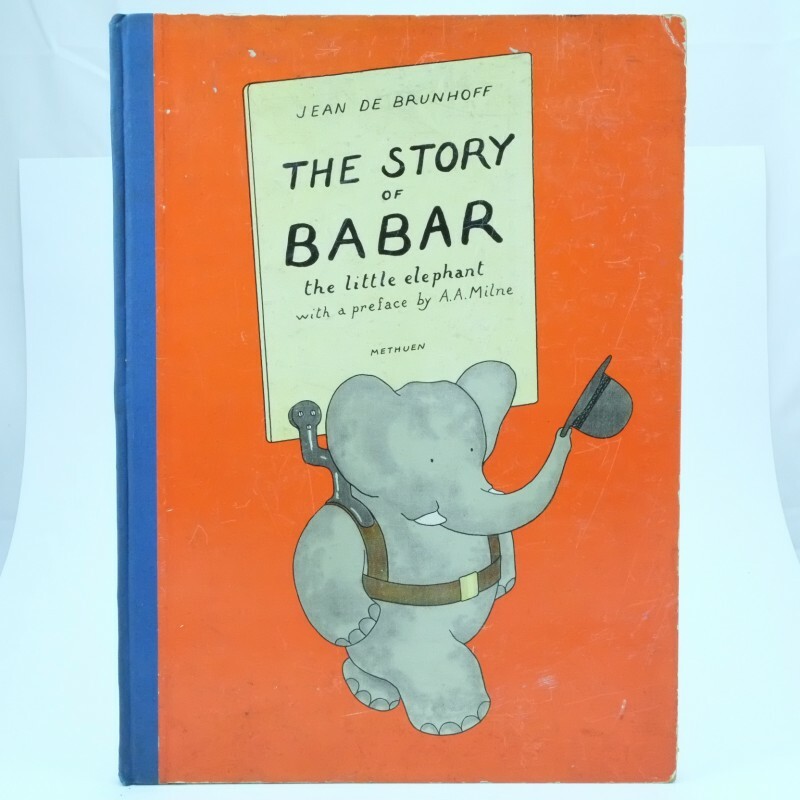 Quite a legacy for the writer and illustrator of “the little books”. 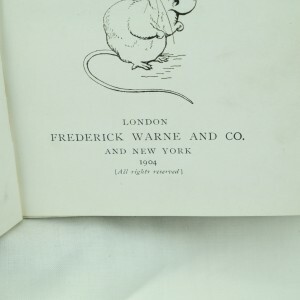 To see more books of Beatrix Potter go here.